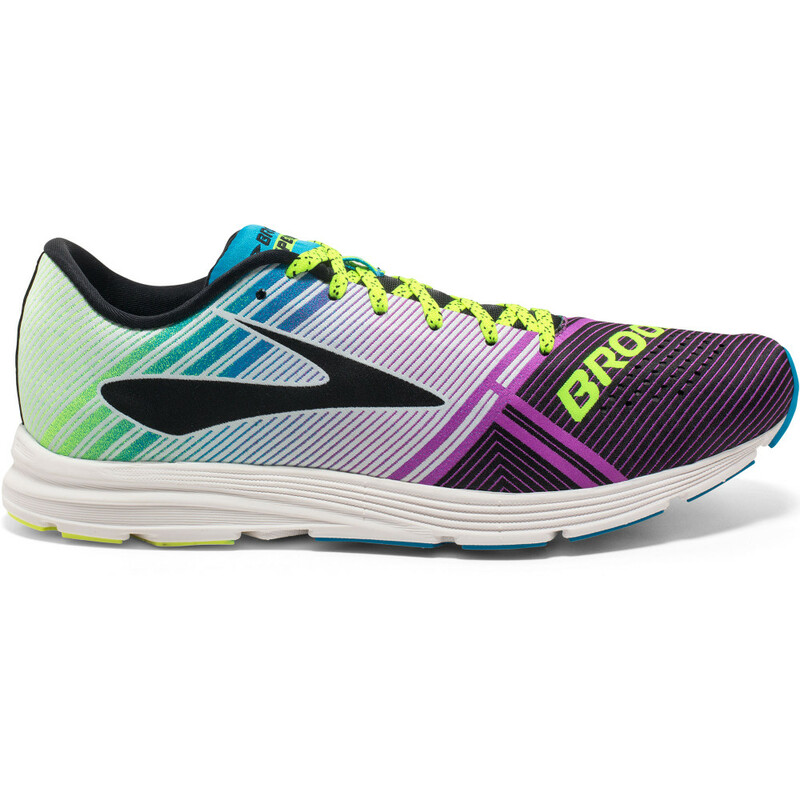 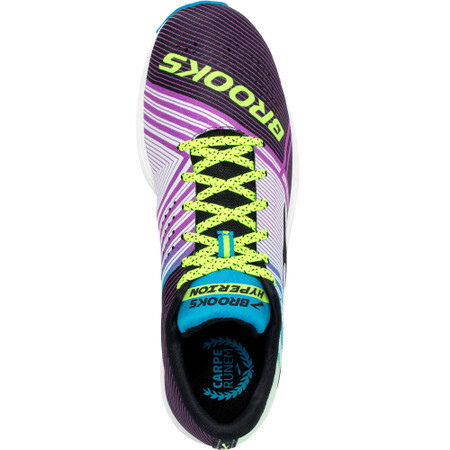 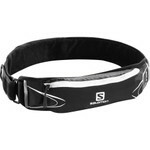 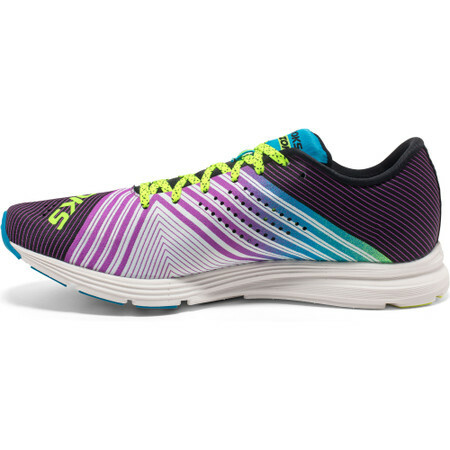 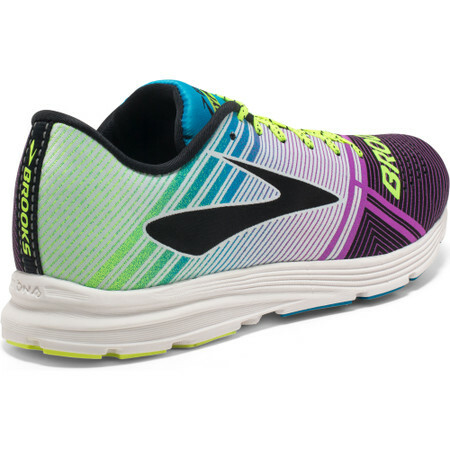 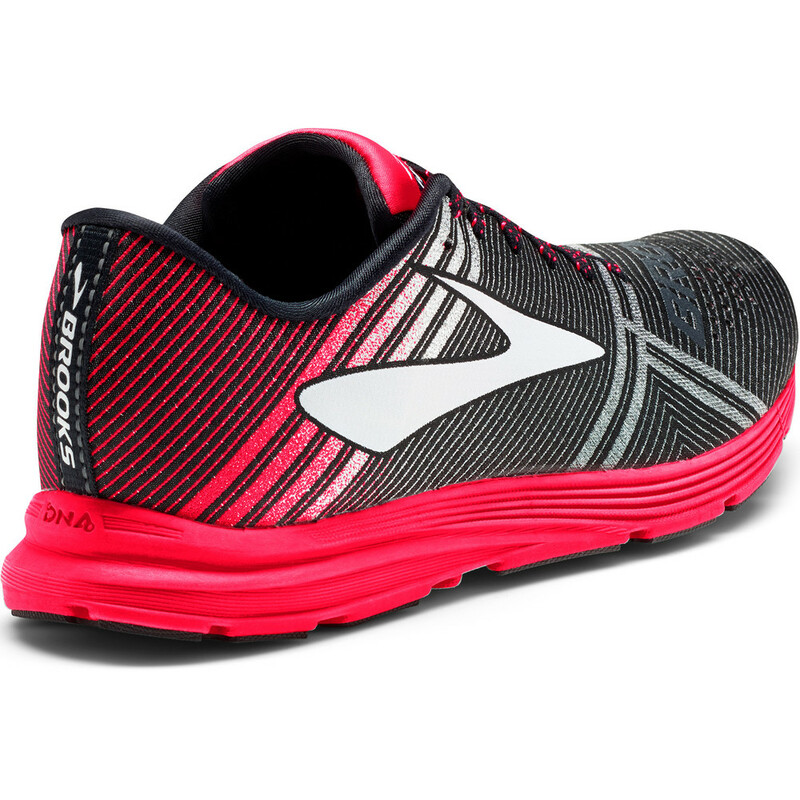 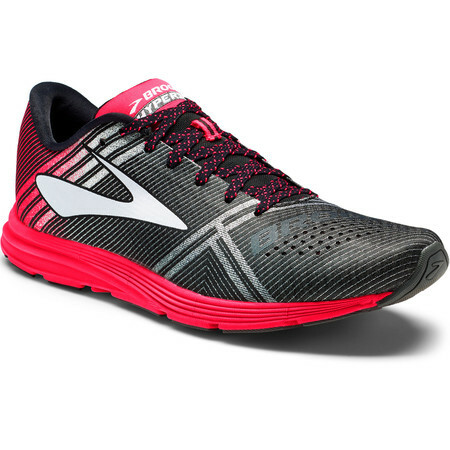 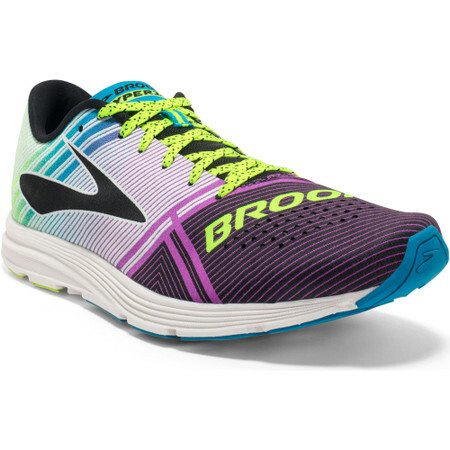 The Hyperion is Brooks’ lightest weight, fastest racing flat for women. 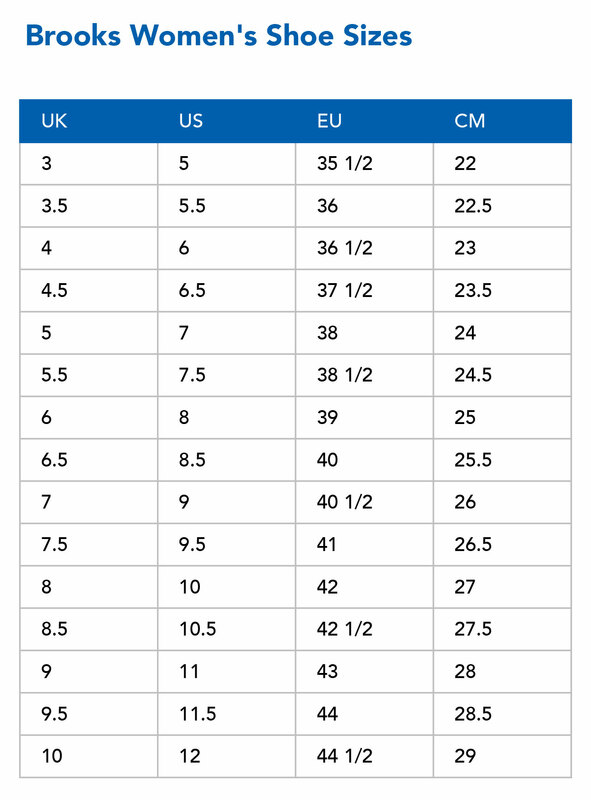 It weighs in at 153g with a 10mm offset. 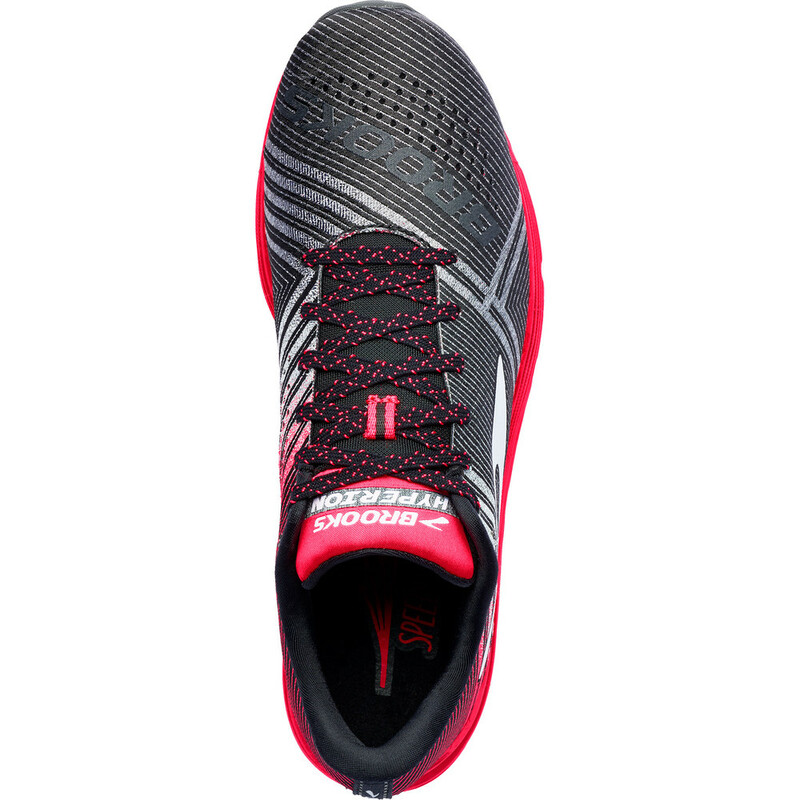 The Biomogo DNA midsole cushions the footstrike dynamically no matter where you touchdown, be it heel, midfoot or forefoot. 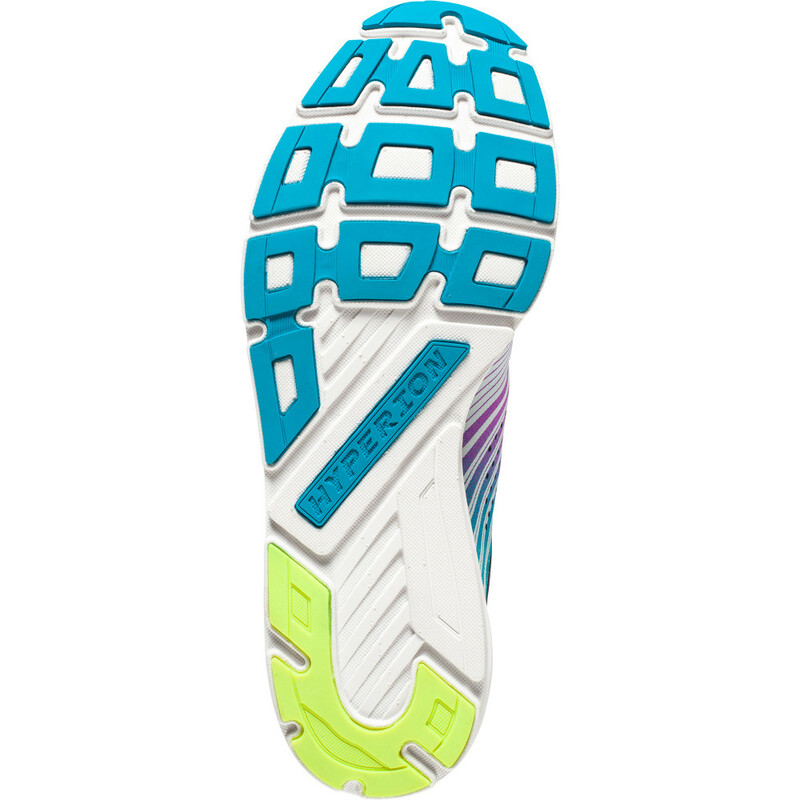 The Hyperion's upper is a one piece stretch woven material with laser cut perforations for breathability. This new material is very light, strong, resistant and above all comfortable even if you’re wearing the shoe without socks. 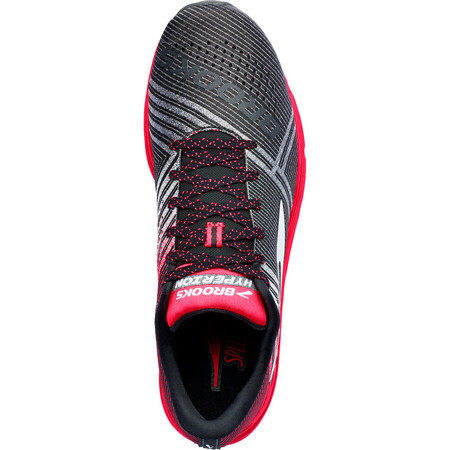 Built on a 10mm offset.